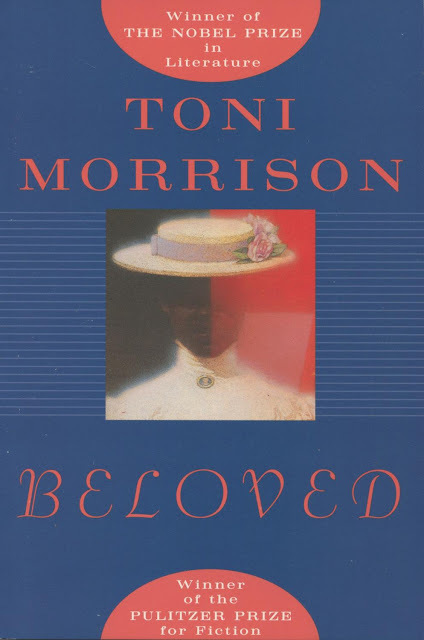 Beloved, the Pulitzer Prize-winning book from the Nobel Prize-winning Toni Morrison is also one of the Top 100 novels included in PBS’s Great American Reads. 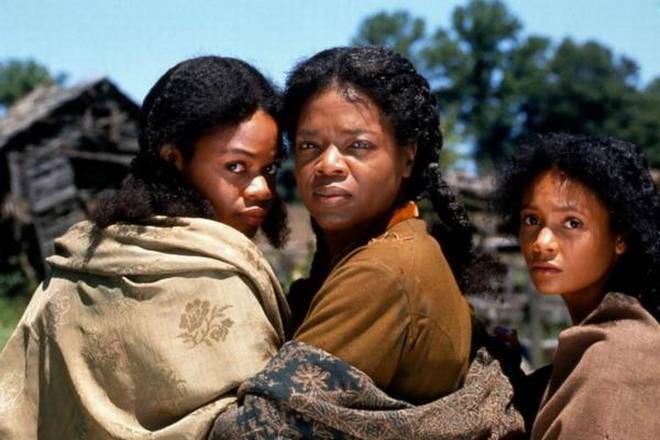 A complex and shocking horror story, Beloved confronts the dehumanization of slavery as well as the desperation of one woman’s version of mother-love. Could a mother commit such an atrocity? Could a mother not? ‘Winner of the Pulitzer Prize, Toni Morrison’s Beloved is a spellbinding and dazzlingly innovative portrait of a woman haunted by the past. 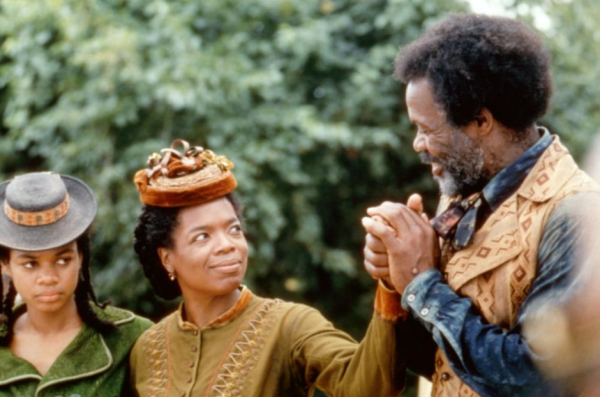 The novel was adapted for the screen in 1998 by Jonathan Demme with Oprah Winfrey starring as Sethe with Danny Glover as Paul D., the man she loves. Beautiful Thandie Newton (Westworld) is the seductive Beloved. 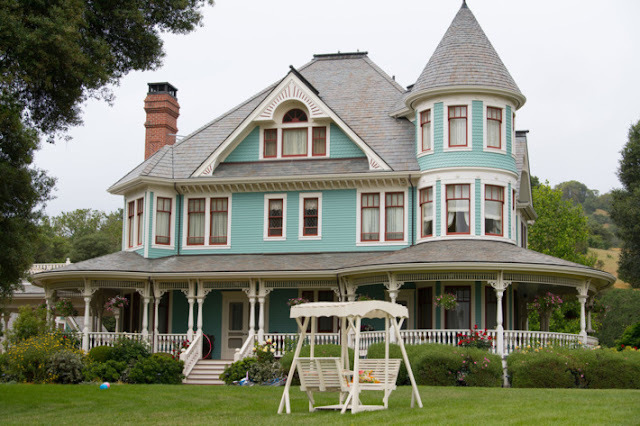 Kimberly Elise is the jealous Denver with Beah Richards as Baby Suggs. Richards was nominated in 1968 for Best Supporting Actress as Sidney Poitier’s mother in Guess Who’s Coming to Dinner. 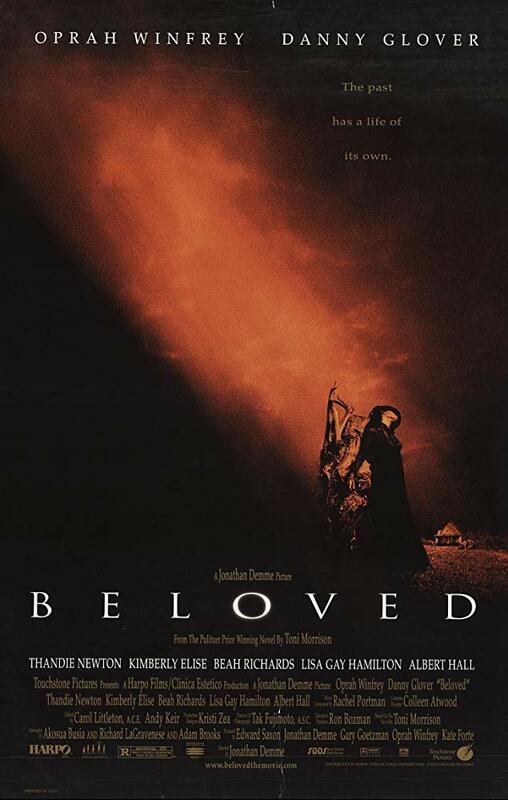 You can stream Beloved for about three bucks on Amazon Prime, YouTube, iTunes, Google Play and Vudu. Double check Netflix because you never know. “She is a friend of my mind. She gather me, man. 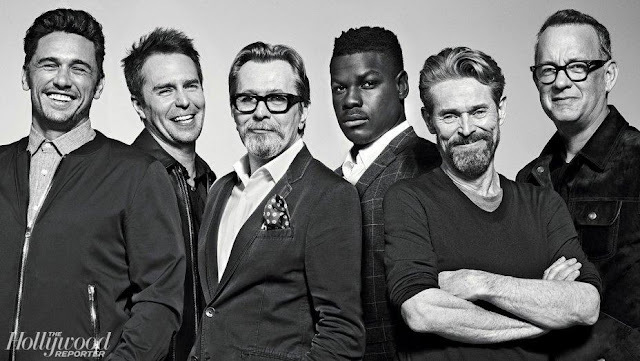 Rather than ‘review’ Beloved (I mean seriously? The book won the Pulitzer Prize, what more review do you need?) I found John Green’s Crash Course on the novel immensely interesting and enlightening.